I have a revelation for you and it’s probably not what you’re expecting from this mailer. It’s this: successful self-promotion has nothing to do with you, it’s a way of being of service to others. 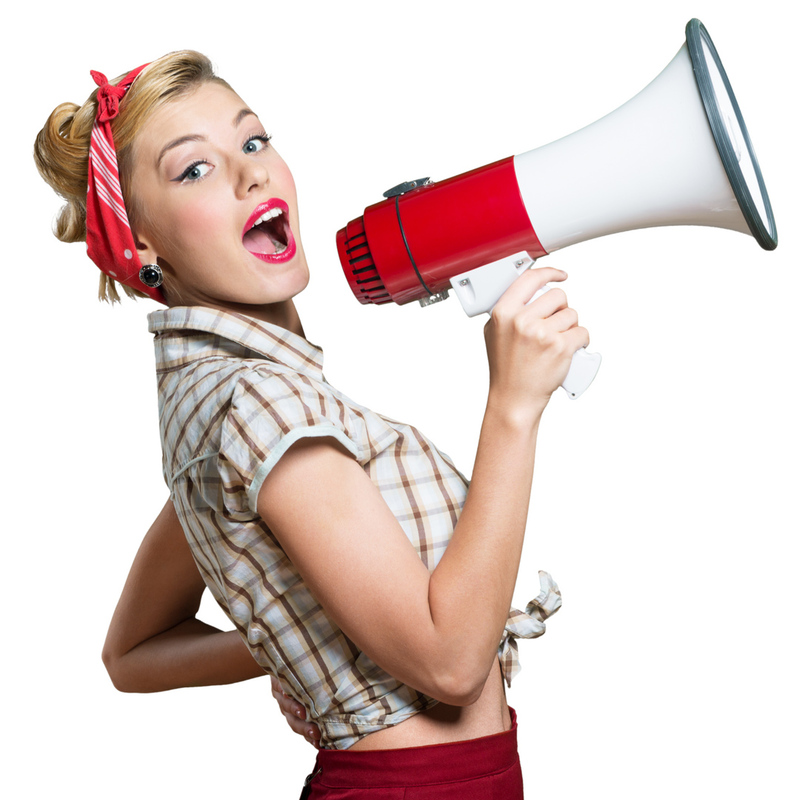 Self-promotion is not just about shouting the loudest or being the most obnoxious, in fact, it’s the exact opposite. From my experience I know that consistent, creative and excellent self-promotion is hard – and I’m a publicist! In the last year I’ve had to promote a book, a business, new courses and a lecture series and a full roster of clients. It’s not easy because you can never stop promoting your work and that takes a lot of planning and good ideas. Just the creative side is a challenge but then finding the moxie to keep throwing yourself out there, well that’s off-putting to many people, especially as they see others doing it so badly. Or, others doing it better than you feel you ever could. I understand why you may see self-promotion as a form of eternal bragging, especially now that we have so many social platforms to work – and brag – across. However, if you’re selling anything, be it business services, dentistry, coffee or swimwear, the classy way to shamelessly self-promote is to make the people come to you. Social media is as it says in its name, social. But if you walked in to that same room with a gift, an acknowledgement to the host and asked the guests: “How are you? How’s your day? What’s going on in your world?” then maybe in the course of those conversations you’ll find somebody who says, “I’m not having the best day, my tooth hurts”. In that moment, without being the world’s most obnoxious party guest but instead the being the most gracious person in the room, you will have found your person to offer help to. Your message doesn’t have to come in the form of a continual broadcast of “Buy My Stuff” said a thousand times over but a subtler way of sharing. This new perspective translates in terms of social media by offering your current or potential client base coupons, money off deals, early bird deals, how-to posts, educational tweet ups, informative LinkedIn posts, free tutorials and useful free downloads. When you start to look at self-promotion as a way to serve others it becomes far less terrifying. And as the solution you will be welcomed into people’s lives. Being engaging, educating, entertaining and becoming a go-to resource for whatever it is you do or are selling, your self promotion will find a new life and a new audience. Suddenly, you will find that you’re inundated with party invites. You’ll be the person everyone is happy to see land in their inbox, Twitter feed or pop up on Facebook. And what could be better – and classier – than that?